Richard is a nationally recognised expert in recruitment and selection with over 15 years experience his practice is data driven and evidence based, recruiting in varied sectors offering strategic and operational recruitment advice in university, financial services, high-tech computer manufacturing, travel & leisure, digital publishing both nationally and internationally in the private, public, and higher education sectors. He also works with organisations to select and implement applicant tracking technology and other HR systems, to leverage efficiencies from the technology and not be driven by the technology. Having interviewed literally 1000s of candidates he now also coaches and helps prepare individuals to succeed at job interviews, presentations and assessment centres especially senior / C suite level management positions. 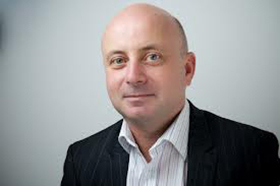 A qualified career coach he has mentored and guided individuals to fundamentally change their careers as well as accelerate progression and promotion within their current organisations. 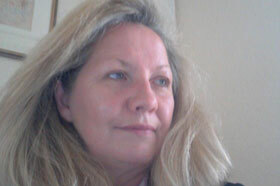 Debra is our psychometric and graduate assessment centre expert based in London. A senior HR practitioner specialising in resourcing and outplacement with experience from both the public and private sector. 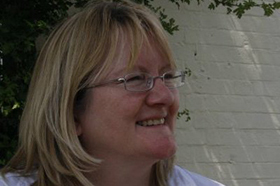 She designs interview and assessment materials at both graduate and senior management level in the accountancy sector. 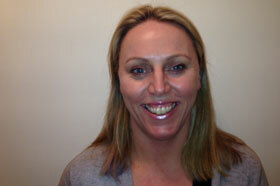 She is both Hay job evaluation and Level A and B psychometric test trained. She is qualified as a career counsellor and has vast experience of coaching graduate and professional clients individually as well as delivering workshops tailored for groups and organisations. She is currently studying a post graduate diploma in counselling skills. A highly experienced senior public sector manager, Joanna Dooher advises the public sector, charities and universities on how to accurately identify and resolve complex problems. As a specialist in overcoming the problems and barriers of inequality, Joanna’s highly successful practice is based on creating resilient solutions, utilising organisational intelligence, building a clear business case with strong leadership and ownership, with measurable outcomes and clear accountability. 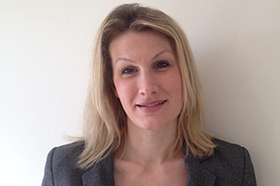 Karen has over 11 years experience recruiting in the financial services sector, across banking and commercial companies, with over 7 years as a director of a financial recruitment agency. Karen’s career has seen her support candidates applying for jobs at all levels, from graduate level entry accountants to heads of finance and CFO level. Having worked on contingency and executive search assignments she is able to help you recruit the best staff into your company in a variety of sectors. Karen has advised and rewritten more CVs than anyone else we know, she is able to support clients writing CVs and covering letters as well as support and prepare candidates for their job searches guiding them throughout the interview process, especially in the City and banking environment. Clair is an experienced recruiter and administrator who takes care of all our online job postings, data analysis, CV formatting and presentations. Clair is our first point of contact for all our candidates, sourcing and liaising with candidates and employers setting up interviews and organising feedback, we pride ourselves in always contacting all applicants to let them know the out come of their application. You can contact Clair by email or on +44 7870 658 173.